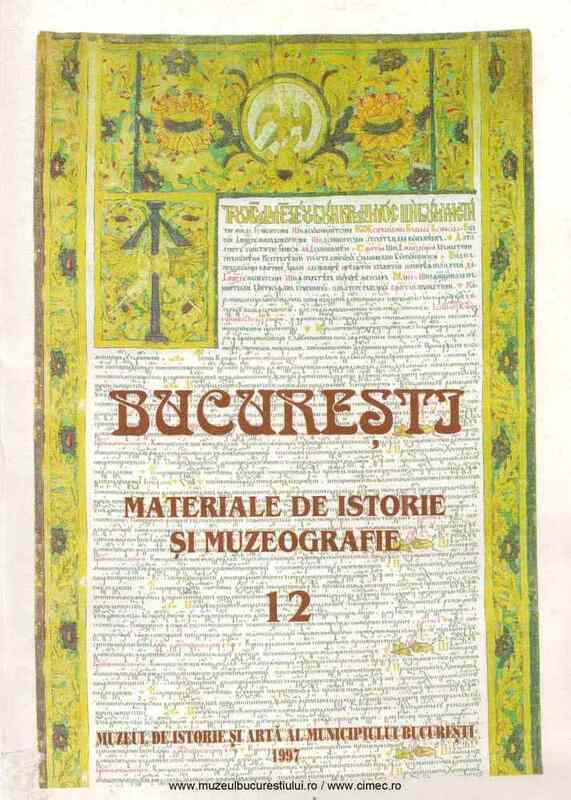 Subiect: On the 10th of June 1897, King Charles I of Romania approved of establishing the title of Court Suppliers. The beneficiaries had to be tradesmen of high prestige due to the quality of their merchandise. The royal suppliers had to participate in the charity actions initiated by the Royal Court.